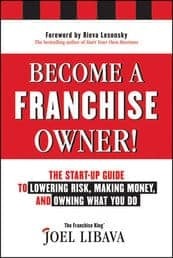 If you’re interested in learning everything you can about franchise ownership, and you want straightforward, fact-based information so you can make an informed choice, the products on this webpage contain all the things you need to know about choosing, researching, and buying a franchise-a profitable franchise. Learn how to buy a franchise business opportunity that will help you reach your goals and dreams. The title to my book, “Become A Franchise Owner! The Startup Guide To Lowering Risk, Making Money, And Owning What You Do” says it all. Thousands of people have purchased my book, and the reviews have been terrific. 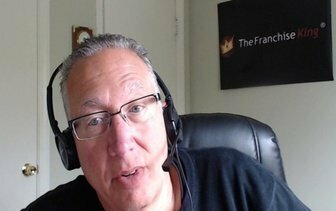 If you like online learning, my online franchise course is the way to go. 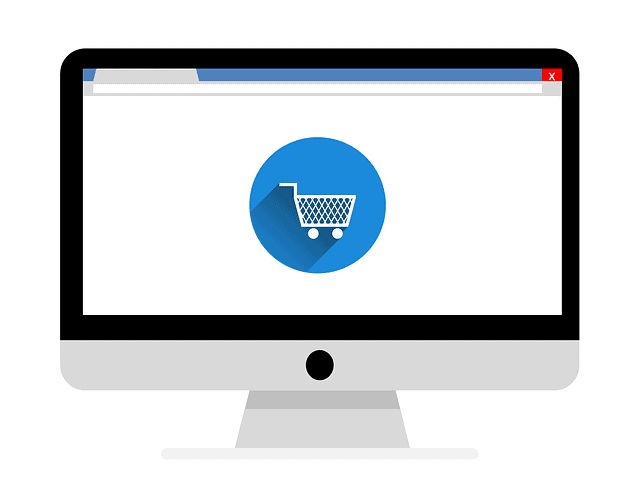 My course, How To Buy A Profitable Franchise, contains 8 easy-to-follow (but very comprehensive) learning modules backed by my 20+ years of real-life franchise experience. And people from all over the world have been taking this franchise course…and benefiting from the copious amount of useful information I’ve included. When you take the course, you’ll go through several specific exercises, you’ll take a franchise compatibility quiz, and you’ll learn powerful research techniques-and more. And I promise you won’t get bored as you go through each of the 23 Lessons-because I’ve included informational podcasts, and short, right-to-the-point franchise videos that quickly get to the heart of the matter on choosing the right franchise…for YOU. Learn more about the How To Buy A Profitable Franchise course now. If you know in your heart that you’re pretty much ready to choose and buy a franchise-so you can be your own boss, you really need to check out The Franchise Success Kit. (My book is included!) It’s my newest product-and it’s geared to help you become a super-successful franchise owner using me as your personal guide. Namely, The Franchise Success Kit includes all the tools and information you need to successfully find, then choose, research and buy a franchise that will be the most profitable for you. If “being your own boss” has turned into way more than a catchphrase, if you’re finally ready to own your future (instead of your boss or your company owning it), if you’re ready to get on the path to owning your own business-a profitable business-then The Franchise Success Kit is the ticket. Have You Already Read My Book? If you’ve already read my book, you should consider working 1-on-1 with me. A lot of people end up investing in my personal franchise ownership consultations after reading my book. For me, it’s all about your success. If you’d like to improve your chances of success as a franchise owner, I invite you to tap into my real-world, proven knowledge. The advice you’ll get from me will help you sleep better at night if you decide to go down the franchise ownership path. Learn more about my Franchise Success Sessions. So I can help you become a successful franchise owner.